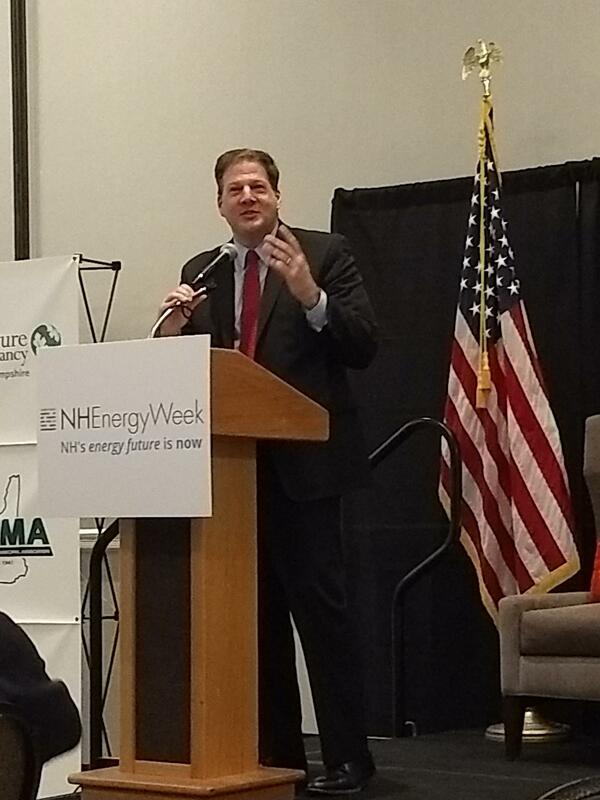 Governor Chris Sununu says state environmental regulators will roll out what he calls a New Hampshire-first energy policy within a few weeks. 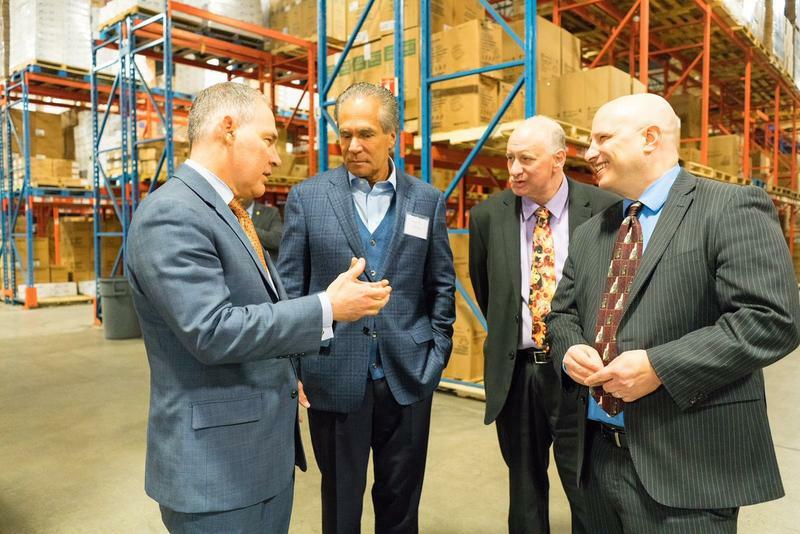 He offered few details Thursday at a conference with clean energy advocates, but he spoke broadly of balancing technology with energy costs. Sununu says the state should work on subsidizing solar, wind, hydro and biomass power development in what he calls “the right way.” And he says he’ll keep participating in multi-state efforts, such as the Regional Greenhouse Gas Initiative,… as long as they don’t ask New Hampshire to prioritize other states' energy goals. Sununu also pledged $4 million, or as much of the state’s VW pollution settlement as possible, toward new electric vehicle charging stations. Others at the conference say they hope the new energy policy will be a precursor to creating a state energy office. 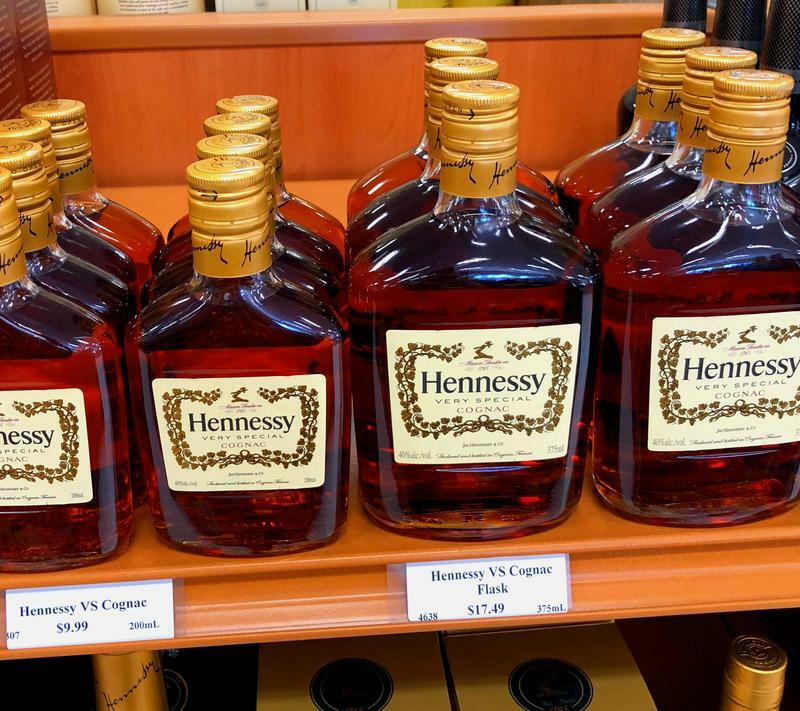 It may not be every New Hampshire reveler’s go-to drink order, but Hennessy cognac was the top selling spirit by volume at state-run liquor stores in 2017, accounting for nearly 5 percent of total sales that year. 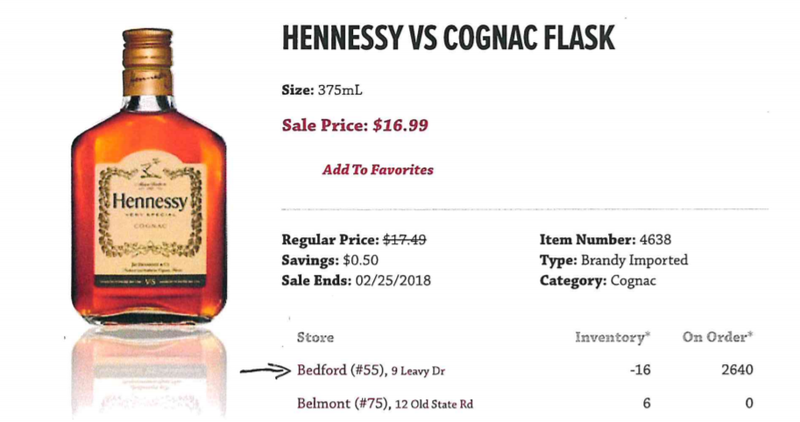 Hennessy also happens to be the liquor at the center of bootlegging allegations made last month by Executive Councilor Andru Volinsky, who is calling for an investigation into how the New Hampshire Liquor Commission handles large all-cash sales made by out-of-state residents. Large all-cash transactions. Out-of-state customers going store to store to buy enormous quantities of Hennessy cognac. Employees unsure about how to handle potentially illegal liquor sales. With the Northern Pass transmission line on the rocks, regulators in Massachusetts are facing a big decision. 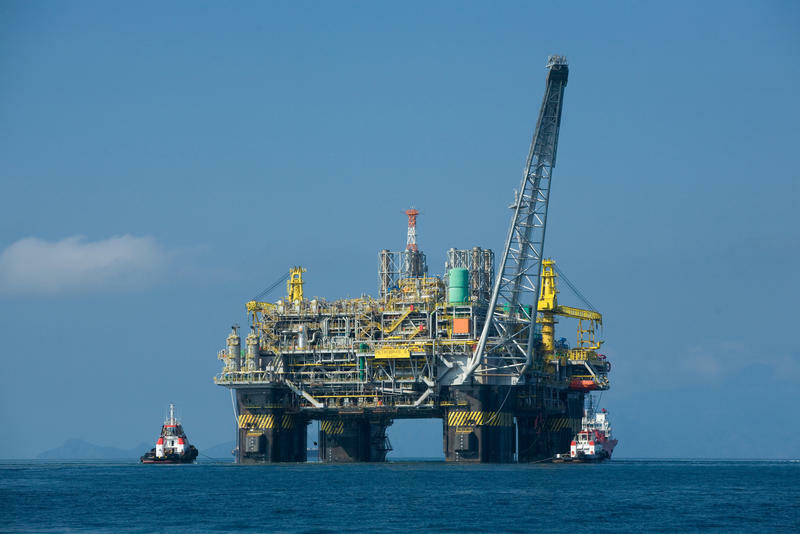 They had planned to give that project a long term contract, but now might have to pick a different option. 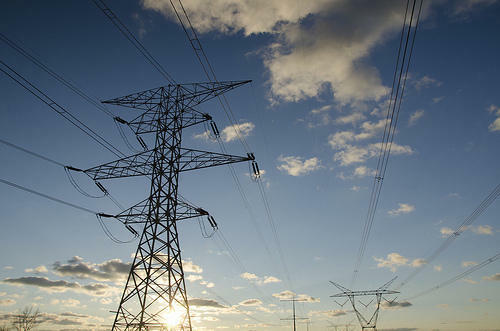 Some are hoping it'll be another New Hampshire project, a transmission line proposal from National Grid called the Granite State Power Link. 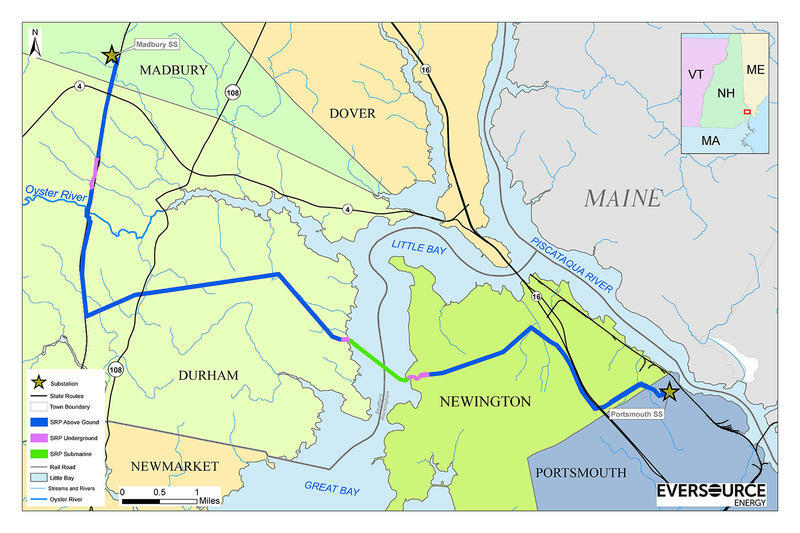 Morning Edition Host Rick Ganley spoke with NHPR's energy reporter Annie Ropeik about that project and its prospects. 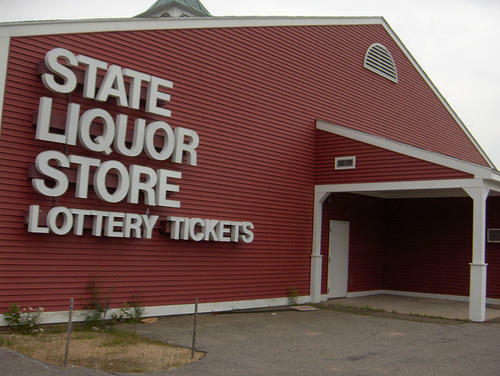 After receiving allegations about potential money laundering taking place at state-run New Hampshire liquor stores, Gov. Chris Sununu says the source of the allegations--an elected official--may have acted improperly in gathering information. Governor Chris Sununu wants the former Pease Air Force base included in a first-ever national study on the health effects of toxic chemicals called PFCs. Sununu wrote this week to the federal agency leading the study, the Agency for Toxic Substances and Disease Registry. It’s part of the Centers for Disease Control & Prevention. 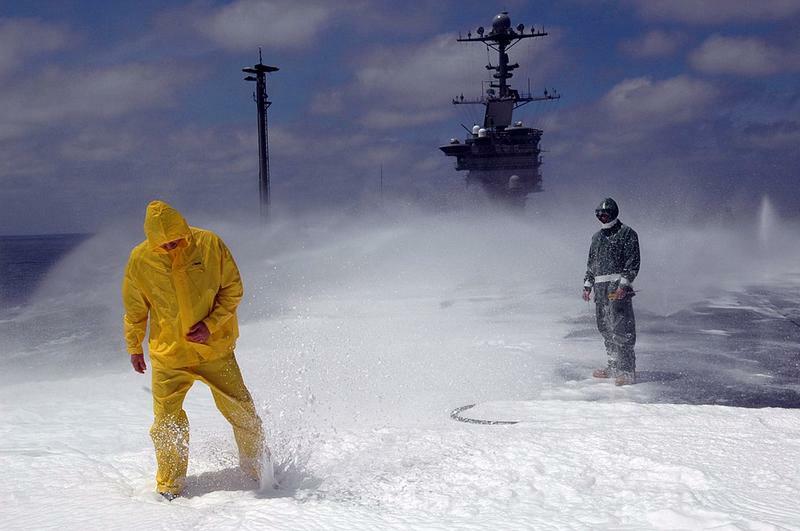 The latest federal defense spending bill authorizes the agency to spend $7 million to study the health impacts of perfluorinated chemicals, or PFCs. It’s not often that a political candidate announces his or her platform, and then is immediately challenged by passionate opponents. But last week, Democratic gubernatorial candidate Steve Marchand stood on the steps of the Lebanon City Hall taking questions - not from reporters, but passionate gun rights advocates.